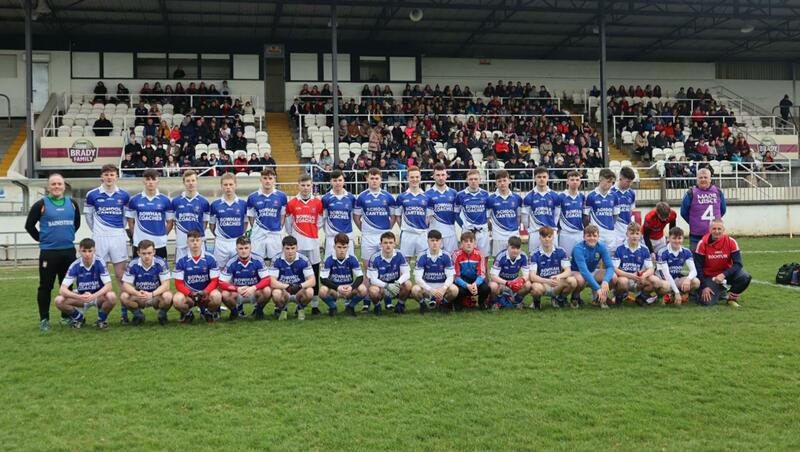 Ardee Community School created history in Newbridge on Saturday afternoon as they were crowned All-Ireland Schools 'C' Championship winners in comfortable fashion, beating St. Declan's CS from Waterford 1-9 to 0-3. Jonathan Commins underlined his talent and burgeoning reputation within the game by hitting 0-6 in total, while Carl Gillespie, younger brother of captain Conor, hit a second-half goal to put the result beyond doubt. The Ardee team were never duly troubled - clinical, efficient and superior throughout. They were four points to the good at the break and were already in command by the time referee Seamus Mulhare dismissed Aidan Behan in the 27th minute to reduce St. Declan's to 14 men. The team from Mid-Louth triumphed while missing some key men. Shane Matthews missed out having undergone a hernia operation while Syddan man Cormac Rafferty was unavailable through illness. 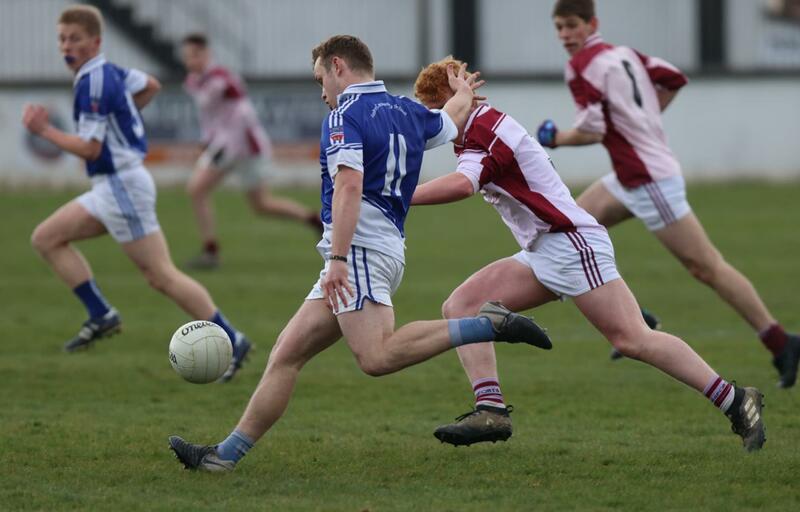 Four years after an Ardee CS team, including Louth's Ryan Burns, fell to All-Ireland 'C' final defeat in Portlaoise, there was to be no such trouble in 2018. Commins hit Ardee's first four scores - three of them coming via frees. Donal Quelly's early equaliser was as close as the opponents from Waterford came to laying a glove on the champions-elect. Conor Gillespie scored undoubtedly the point of the half to wind down the scoring before the break. A black card might have sufficed as Behan clashed with Carl Gillespie but the official showed red - putting a further barrier between St. Declan's and a comeback. Commins could have boosted his tally further but was twice denied by some last-ditch blocking in the Declan's full back line. St. Declan's did start brightly after half-time. A John Power point got the scoring underway but in Donal McKenny and Cathal Fleming, Ardee had an in-form duo forming a strong barrier in the half back line. Alan McGauley was hardly tested between the sticks. Further scores from Commins (2), Ciarán Keenan and Tristan Knowles came either side of Carl Gillespie's goal. He was composed and took his time before finding the net beyond Ben Kirwan. Ardee didn't score in the last ten minutes but they didn't need to. Darragh Power's point was mere consolation. Four years on from a final defeat, they took the ultimate step. It was a real team effort throughout. With a young team in Ardee, boosted by strong minor representation from Ardee, St. Mary's and key men from John Mitchel's, Westerns, Mattock Rangers, there could be more to come. Subs: Seán Sweeney for Tristan Knowles, Joe Mulholland for Gavin Kirk, Marc Ward for Cian Taaffe.